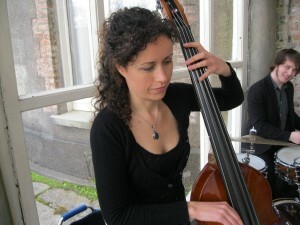 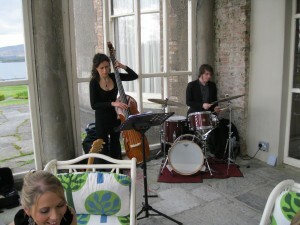 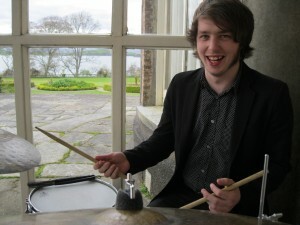 Elizabeth hired a trio version of the band to play at Bantry House. 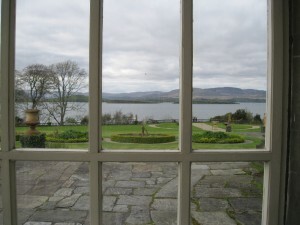 It was very nice on the verandah with the view of the bay behind us. 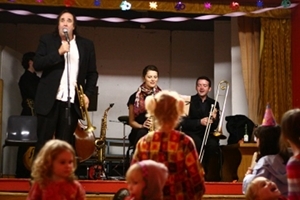 The guests were happy and we received some nice comments on the music.